This was the year I shaved my head for childhood cancer research. 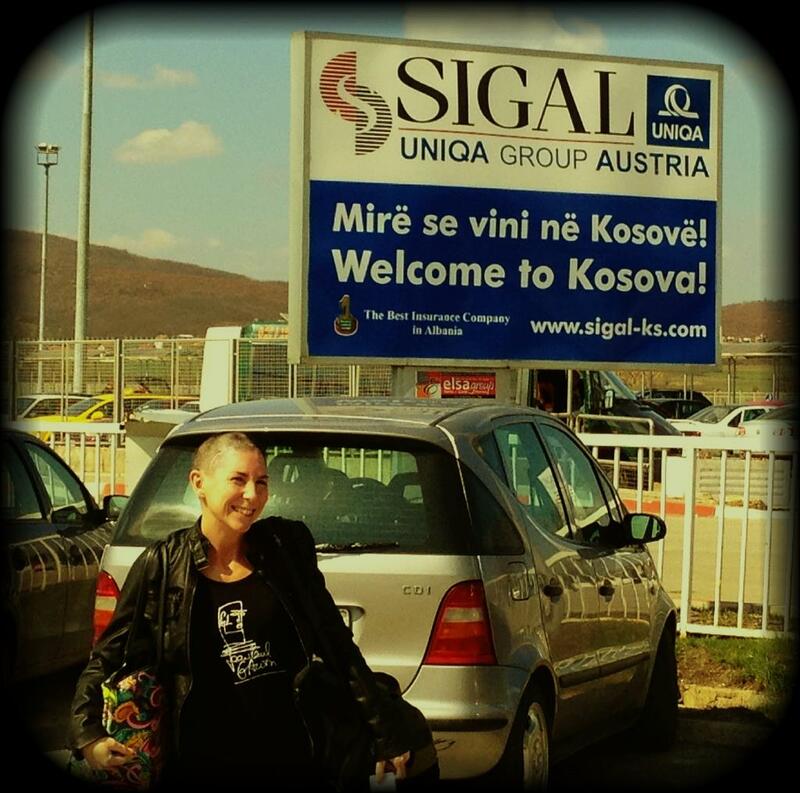 Then flew to Kosovo…bald. With the help of mighty friends at Columbia College Chicago, I was able to train enough to run the entire Run for Gus without stopping to walk, everyone running in a tutu. Team Dancing Donna winning first place fundraiser for the second consecutive year. Visited Germany for the first time and drank a pint of beer bigger than my head. Maybe two. Waiting 10 long months to see if I would be a U.S. Fulbright Scholar. Said goodbye to Shea. Cancer brought her 18-year-old life to an end, yet her story and beauty grace the world every day. She got her golden retriever puppy and those of us who witnessed Shea’s smile are some of the luckiest people on the planet. Debra stepped up as the new Chair of the Links Hall Associate Board, and I could leave my baby in very capable and caring hands. Links Hall does amazing work for the independent dancers and performers in Chicago. My friends from Saudi Arabia taught me the Arabic alphabet, held me when I needed it, and helped me pack for the adventures to come. Left my job at Columbia College Chicago. Nearly had a panic attack about the placement of file cabinets. True story. Sorry to everyone who had to deal with me that week. Friends got married with charming and glorious ceremonies, celebrated one-year anniversaries, and some gave birth. Amazing. Some friends moved away. Some friends lost their jobs. Some got promoted. One introduced me to the TripIt app. Went to visit dance educators in Minneapolis, northern Quebec, then a very long bus ride to New York City as a grantee of the National Performance Network – Mentorship Leadership Initiative. Had the honor of becoming a U.S. Fulbright Scholar. Sheila drove me to the airport. We both cried. 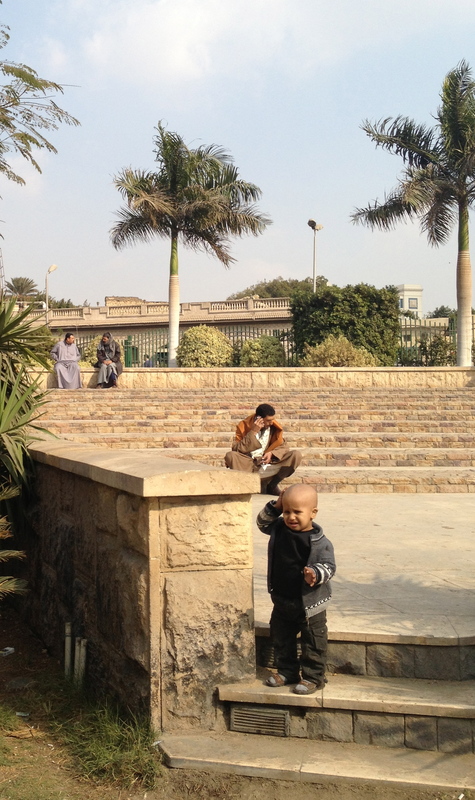 Volunteered at 57357 Children’s Cancer Hospital Egypt. Became a faculty member of the Academy of the Arts, Egypt’s High Institute of Ballet. Taught jazz and modern, along with workshops on arts integration and community arts. They taught me to not plan for much, but to dance with what you are given. 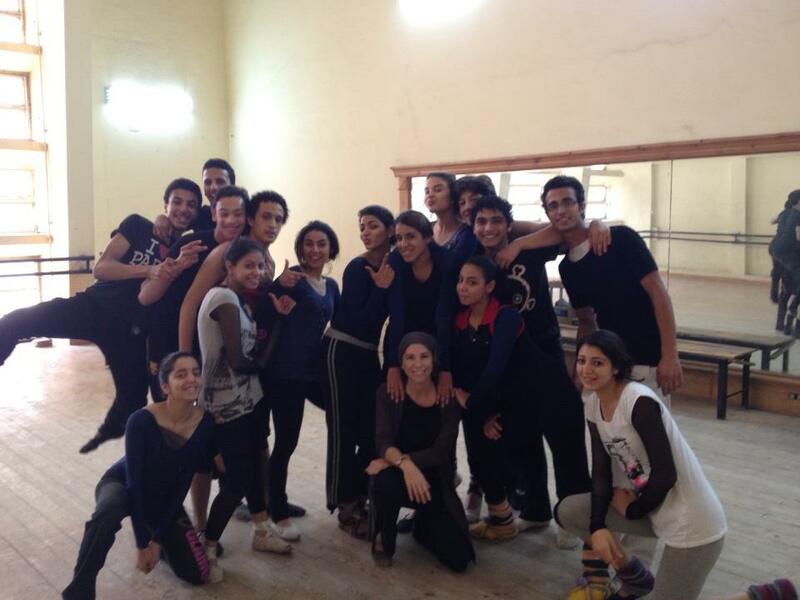 With my students at the Academy of the Arts, Egypt’s High Institute of Ballet. Joined Egyptian friends now back to Tahrir Square, and watched them cringe at the passing of a illegitimate constitution. Voted Absentee for President Barack Hussein Obama to a second term, without a binder full of women. My mom went to a doctor for the first time in over 30 years, and found out she must battle heart problems and breast cancer. And like a champion, she is fighting with all her humor and generosity intact. Trusted a man’s arms, wit, help, and love. Wow. Haven’t done that in years. Discovered that I’m no foul, but I enjoy eating it. 2013 will be the year residents of Illinois can, for the first time ever, check a box on their tax forms and donate to the new Illinois Childhood Cancer Research Fund. $100K+ must be raised or the program will not continue. Spread the word. 2013 will be the year I have the honor of visiting dance and theatre organizations in Palestine, a safe house in Kenya for unaccompanied refugee girls and children, and Village Energy in Uganda. All in January. 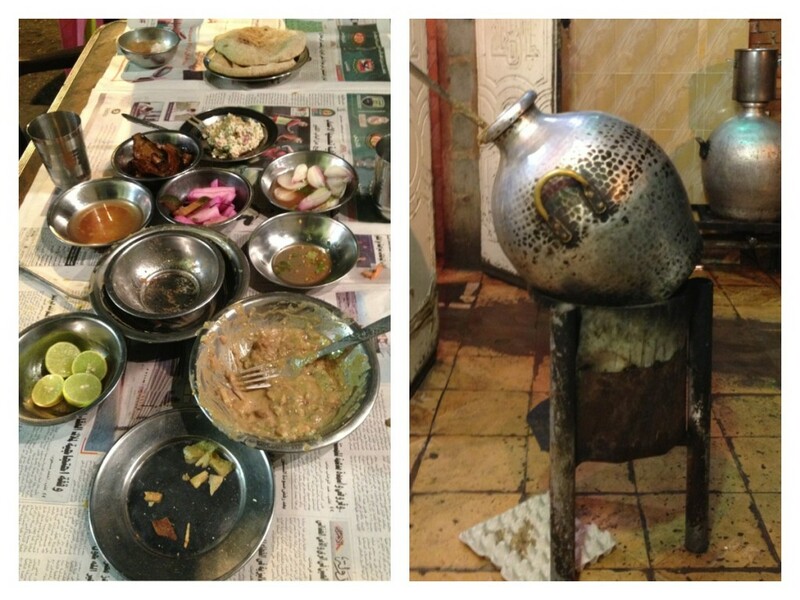 2013 will be the year I keep blogging, even though this Fulbright writing assignment is over. 2013 will be the year my mom undergoes surgery and beats this cancer. She’s amazing. And I will be so happy to be by her side. 2013 is the year my friends in Bosnia finish and release their important documentary film. And we all watch it. 2013 will be the year my good friends in Chicago adopt a child and show us all how love can be. Donna’s Good Things doing more and more good in the world. 2013 is the year I move back to Cairo, work with my friends here to organize a St. Baldrick’s type fundraiser and community art festival, offer workshops in community arts and jazz dance, train teaching artists and build an arts program at 57357 (including a family portraits) and maybe in schools, and keep on the job hunt. 2013 is the year this great kid will defeat cancer. And dance while doing so. Patient outside 57357 Children’s Cancer Hospital Egypt. 2013 is the year the National Salvation Front or some liberal configuration will do right for the minority groups, secularists and progressives of Egypt. 2013 will be the year I introduce my Egyptian friends to things they’ve never heard of…like Twister, Deviled Eggs, and online fundraising. 2013 will be the year YOU will shave your head for childhood cancer research. If you are interested in shaving, sponsoring, or helping in any way, please message me at [email protected] Events in Chicago and Cairo in March, but hoping to take this global. Already have a shave signed up in the U.K.
2013 is the year I learn the Arabic lyrics to the Egyptian classic Baladi (My Beautiful Country). 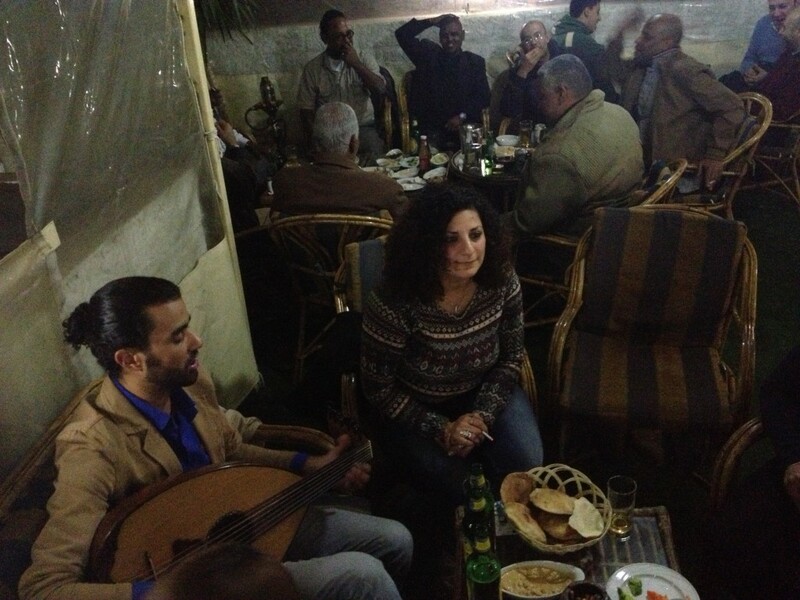 Folkloric sing-a-long with Fady Fareed and all the locals at Happy City cafe. And 2013 will be the year I trust my heart enough to follow it. Now, my friends reading this… I thank you and I’m curious. 2013 will be the year you…? Best wishes for an upcoming year of greater fulfillment, joy, enrichment and enlightenment, Shawn. I just loved reading your beautiful words, you say it all so well, can’t wait to see you, had a good visit with your mom today, her voice was strong today. She is amazing and is fighting so hard in her battle for good health. I haven’t given much thought for 2013 yet, can’t wait to meet Jackson this month though, that will be my first plan for the year.